Contacting us via the email contact form to the right is the preferred method of reaching us. Please include a descriptive Subject for your email. If you are applying for a job position please include the name of the position in your subject line. Advertising inquiries please include the sitename. 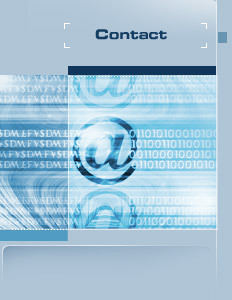 Many of our clients contact us through email. For us, email is a very important communication medium, and we check our email frequently enough that its one of the easiest ways to reach us. Even after business hours or on weekends and holidays, we can be reached via email. Please use the below form to reach us via email. Include a working email so we can get back you, and please ensure that your message is as descriptive as possible. For more interactive inquiries about our services, feel free to give us a call. We are located in beautiful Vancouver, BC, and we can be reached from 9:00-6:00 PST Monday through Friday. We will be happy to outline our services in more detail, and even discuss in what way we can provide solutions that are suitable for your needs.